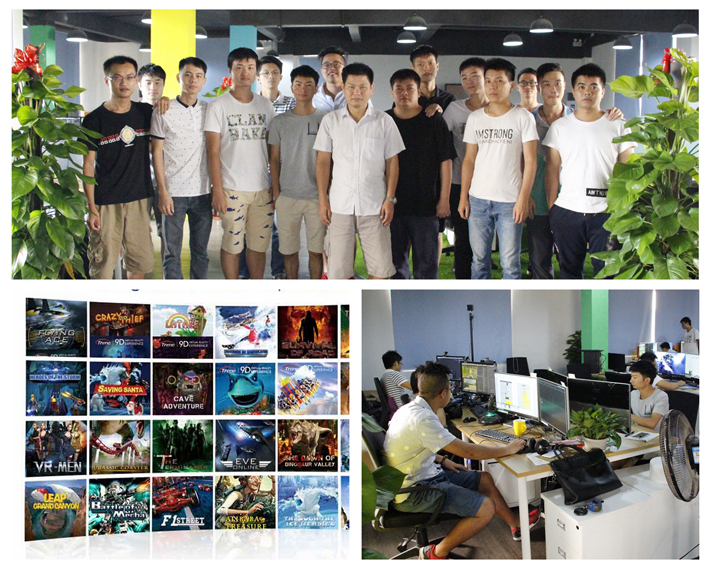 Guangzhou Xindy Animation Technology Co., Ltd. - 5D cinema, 7d cinema | Xindy Animation Inc.
What’s more, Xindy owns an exclusive, professional film crew to develop new 9D VR films for our customers’ continuous benefits. 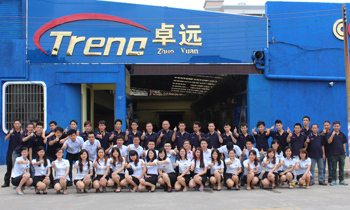 Therefore, our film update is guaranteed and reliable, ensuring flexible and customized films well received by our customers. 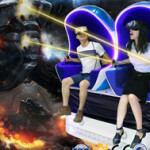 Each VR film made by Xindy has exclusive copy right. If any other brands use our copyrighted films unfairly without our written permission, we will defend our rights with legal measures, free our customers from worries of copyright infringement. 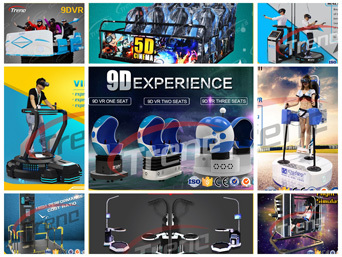 With over 16-year experience in virtual reality industry, Zhuoyuan is a leading designer and manufacturer to run the longest business in this market. 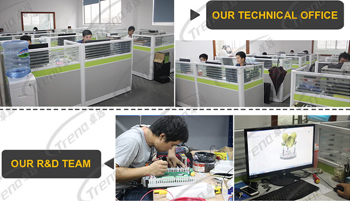 It has a team of professional and experienced engineers to lay the solid foundation for the company’s technology innovation and reliable quality. From the development of 3D to 9D products, we learn from our 16-year experience that technology is the primary productivity. The launch of our 9DVR simulator is a significant attempt to reach the international level in the virtual reality industry. 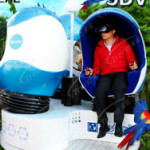 The success of 9DVR has ranked China in a leading position in producing consumer virtual reality devices. It will also create a new business model in the industry. Zhuoyuan had a diversified product line. 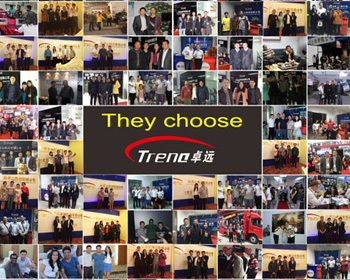 The first one is 5D/7D cinema equipment which enjoys good reputation in the industry. 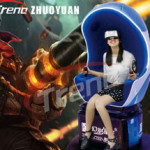 The second is advanced simulators, such as 360° car simulator, flight simulator, F1 racing car simulator, etc. 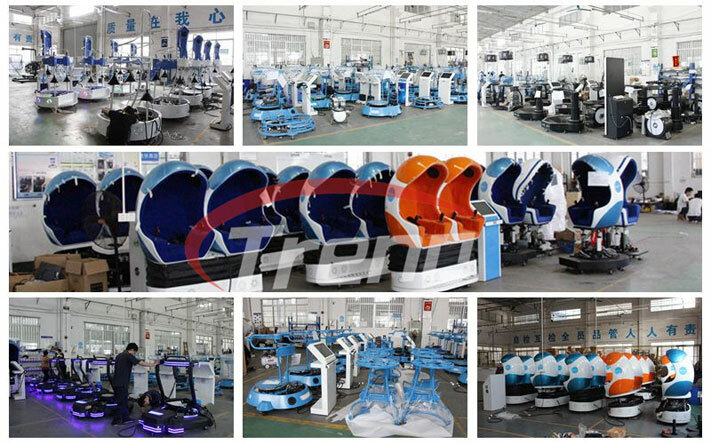 The new product, 9DVR simulator, will not only enhance our company’s capability, but also provide more choices for our customer. 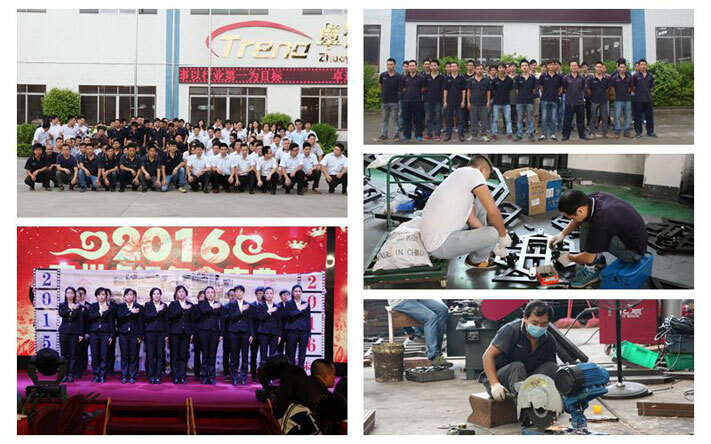 Zhuoyuan provides comprehensive one-stop services and solution tailoring to customers’ need, including store location, decoration design, installation & operation training, marketing planning, equipment repair and maintenance, movie update, system upgrade, etc.